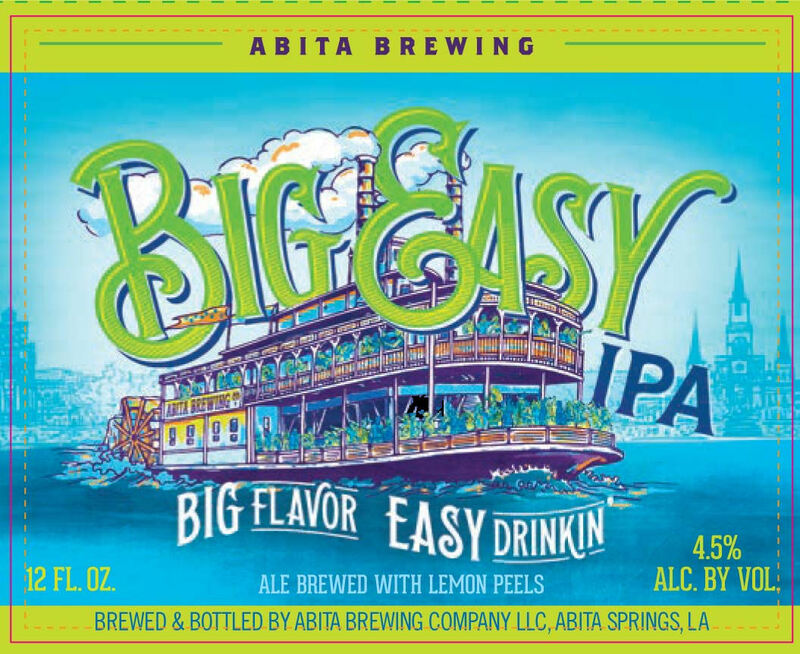 An American IPA style beer brewed by Abita Brewing Co. in Abita Springs, LA. The hop flavor's big, but like life in New Orleans, we're taking it easy. This Session IPA is brewed with lemon peels and dry hopped with Cascade, Amarillo, Centennial and Simcoe for a hoppy aroma of citrus, fruit and pine. Easy to drink and just right for long hot days, steamy nights, parades or a day on the river with friends.